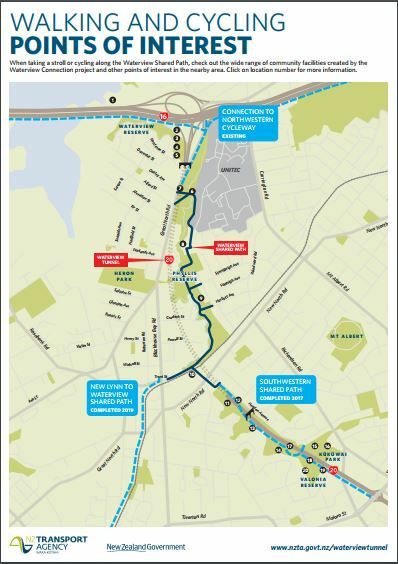 It’s great to see the ongoing development of walking and cycling options around Auckland. 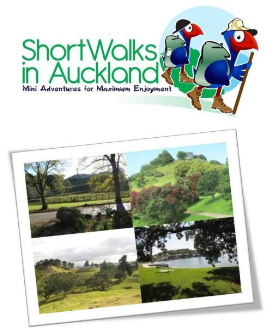 Greataucklandwalks.com will provide an interactive walking map of the pathway in the future – watch this space! In the meantime here is the map from Auckland Council. ‹ Awaruku Bush Reserve: Waterfall and Glow Worms in Auckland!